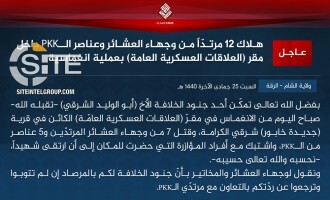 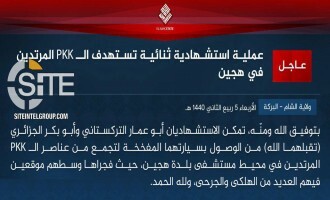 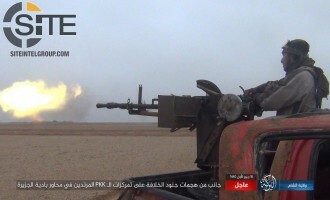 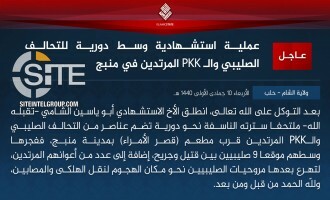 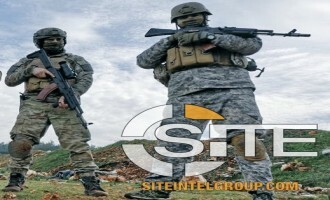 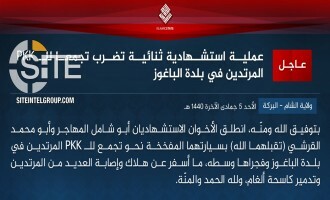 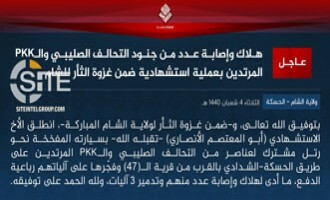 The Islamic State (IS) claimed a suicide bombing targeting a convoy of American and Syrian Democratic Forces (SDF) in Shaddadi, the second attack targeting U.S. troops in northeastern Syria in less than a week. 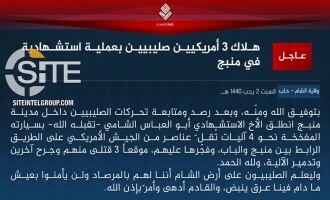 The Islamic State (IS) claimed two suicide bombings, one by a Uyghur fighter, on Syrian Democratic Forces (SBF) on the same day in Hawi al-Sousa. 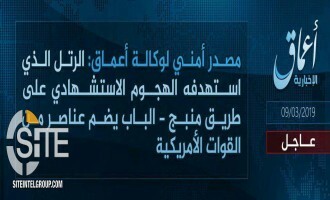 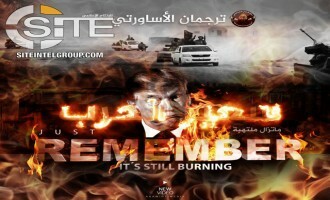 After its 'Amaq News Agency reported a suicide bombing in Aleppo inflicting nine casualties among American soldiers, the Islamic State (IS) issued a formal communique for the attack. 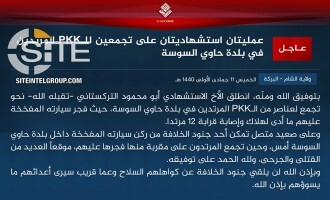 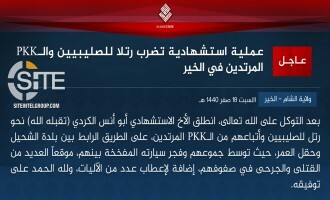 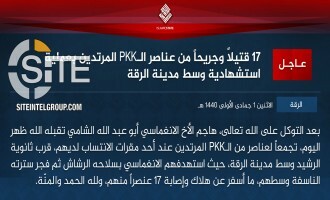 The Islamic State (IS) claimed inflicting 17 casualties among Syrian Democratic Forces (SDF), or what it calls "PKK," in a suicide attack in Raqqah. 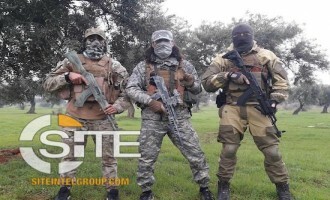 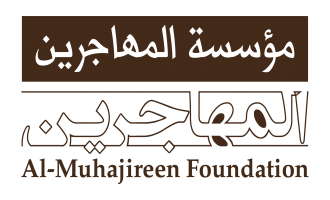 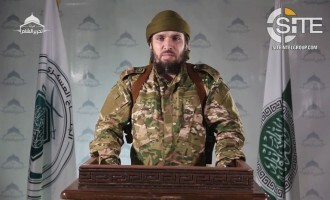 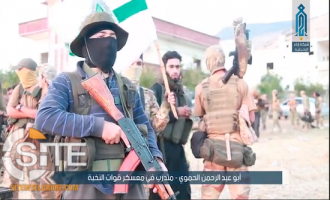 The National Liberation Front (NLF) issued a statement declaring war on Hay’at Tahrir al-Sham (HTS), calling the group a “general threat” after losing territory and fighters in western Aleppo governorate. 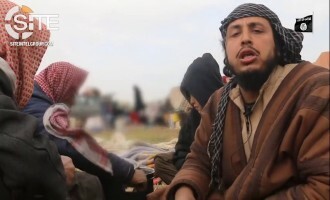 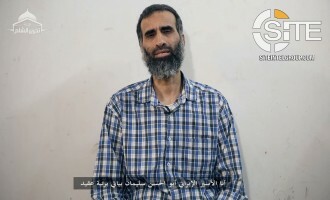 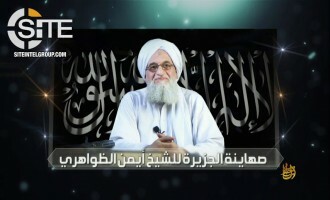 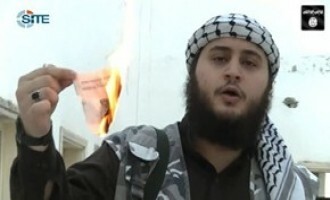 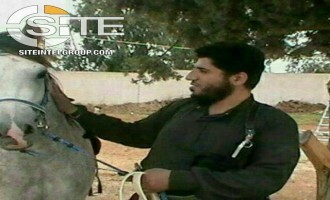 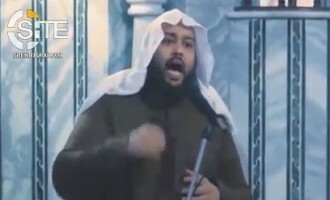 Mohamed Mahmoud (AKA Abu Usama al-Ghareeb), an Islamic State (IS) fighter imprisoned by the group for allegedly breaking ranks and sowing sedition, was reportedly killed in a coalition airstrike while in IS detention. 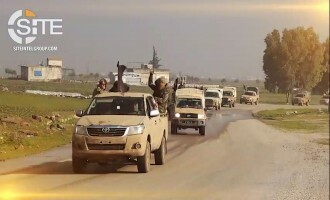 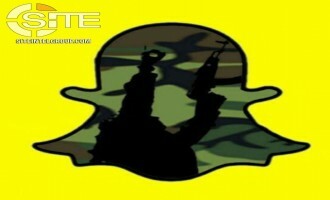 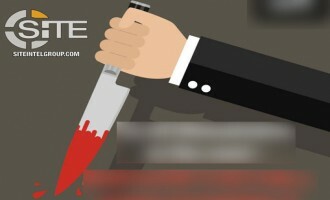 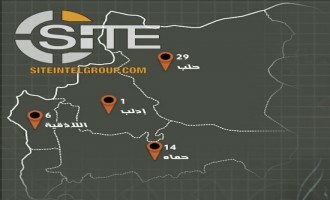 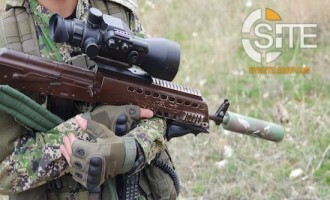 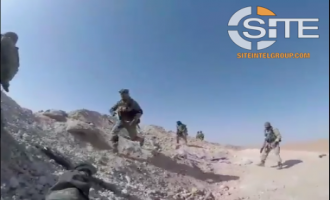 The Barakah division of the Islamic State’s (IS) Sham Province claimed killing, wounding, and arresting dozens of Syrian Democratic Forces (SDF) soldiers as the result of a series of large-scale raids in Syria’s restive Deir al-Zour governorate. 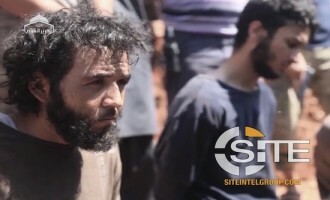 As the Islamic State (IS) persists in its offensive in Deir al-Zour, Syria, the group's Barakah division in Sham (Syria) Province released a disturbing execution video containing a message to families of Syrian Democratic Forces (SDF) it captured as prisoners of war. 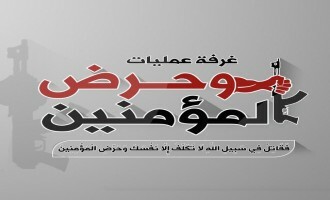 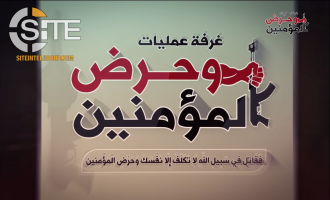 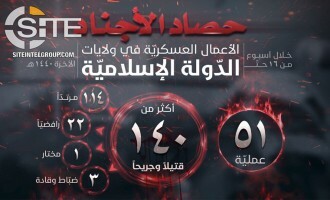 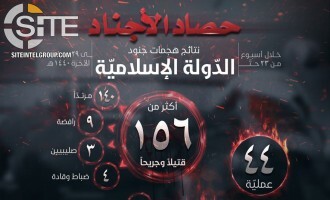 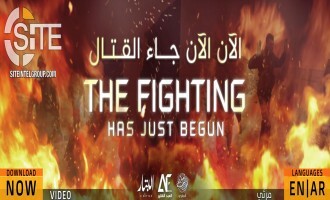 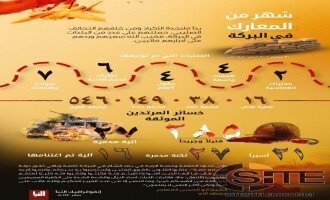 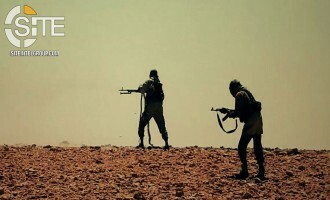 The Damascus division of the Islamic State’s Sham (Syria) Province released a video documenting its attacks in Suwayda and calling on Muslims to participate in jihad while rebuking opposition factions for aligning with the Syrian regime against its fighters. 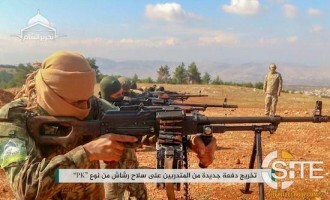 Hay’at Tahrir al-Sham (HTS) published a photo report documenting a group of fighters “graduating” from their training on the PK machine gun. 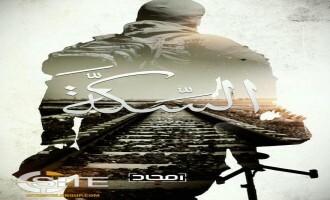 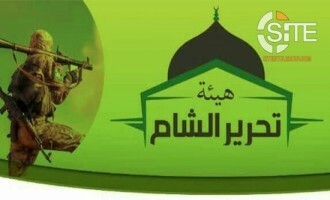 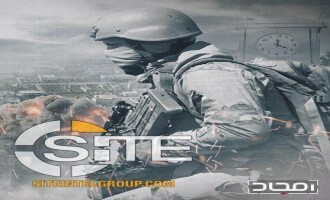 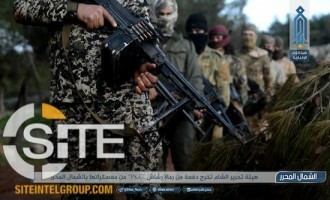 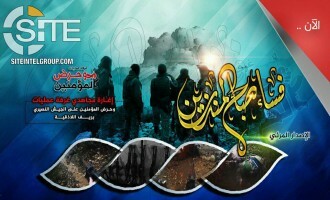 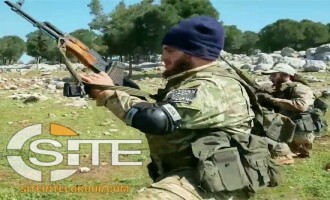 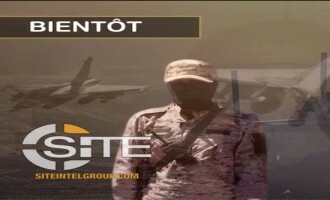 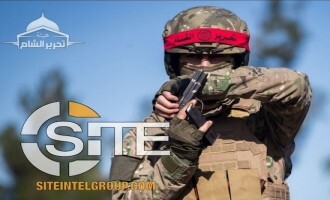 Hay’at Tahrir al-Sham (HTS) published posters recruiting fighters for an “elite forces” company in Idlib. 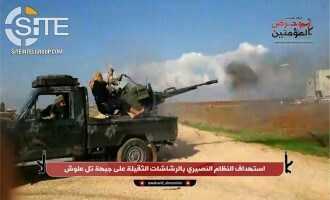 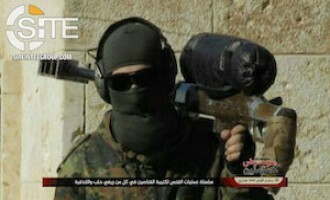 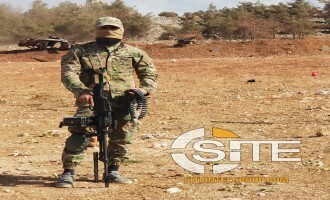 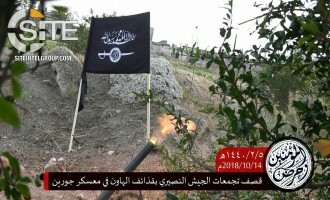 Hay’at Tahrir al-Sham published photos documenting the training of its fighters in Idlib on the handling and use of machine guns. 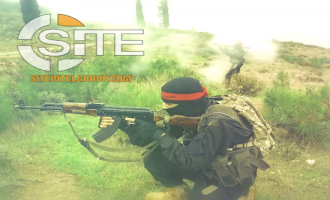 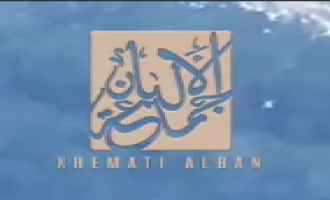 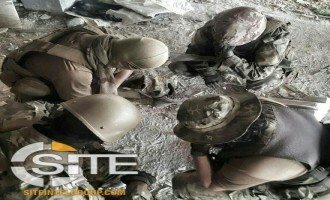 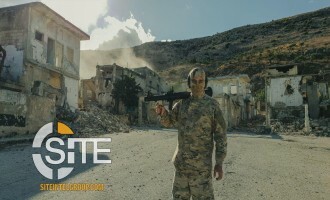 Syria-based Malhama Tactical releases a video of its “strike team” during an operation in Hama. 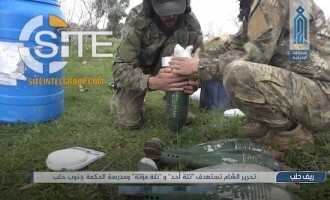 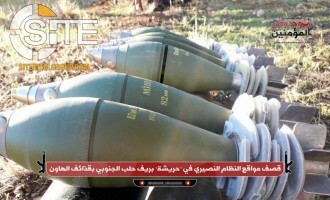 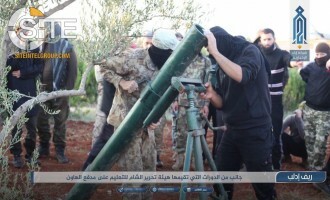 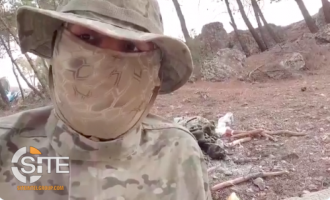 Fighters from Hay’at Tahrir al-Sham (HTS) in Syria’s Idlib governorate were shown in a photo report learning how to use mortars.